There is one constant that I have noticed over the years. 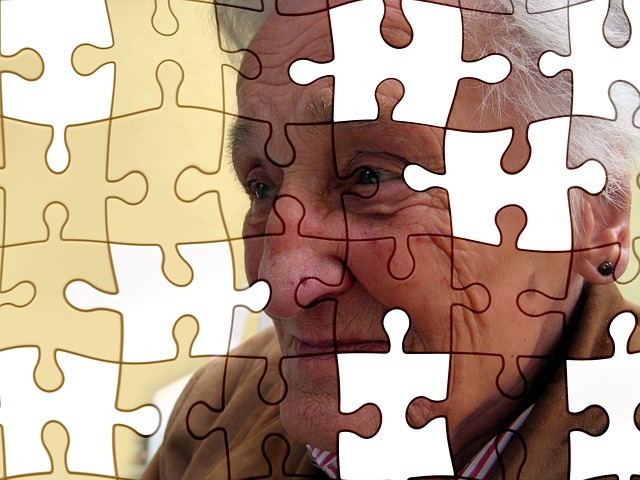 If the patient reports the hearing aids are not working to their satisfaction they also report they have not returned to have the hearing aids serviced or adjusted. Accessible Hearing Aids provides clean and checks on all hearing aids as an initial consultation about your hearing health. This is important because hearing aids are designed to last for years and over the lifespan of hearing aids your hearing will likely change as will your needs. 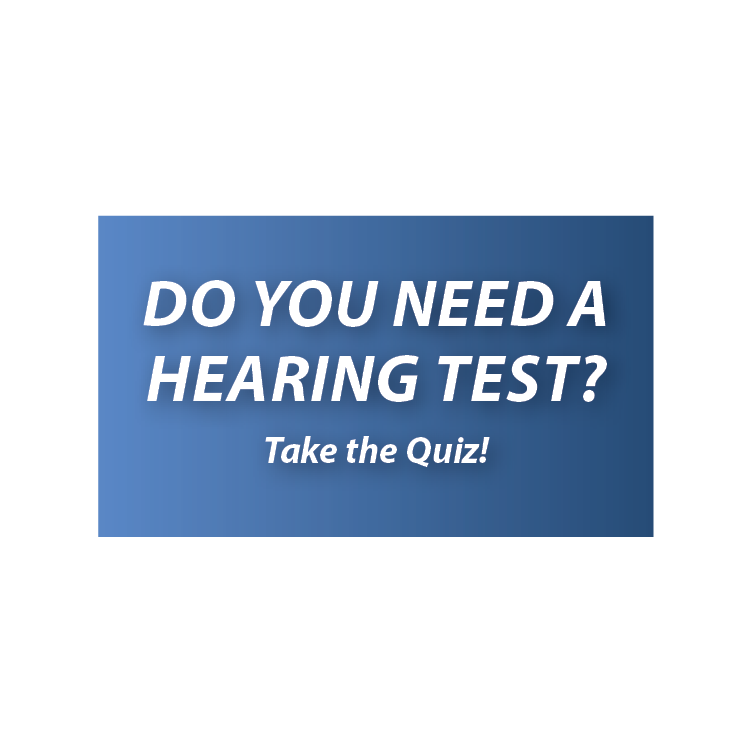 I recommend for any patient that purchases hearing aids from Accessible Hearing Aids that there will be 2-3 visits in the first month (monitor adjustment to the hearing aids), then at least one visit every 3-4 months (clean and maintain hearing aids), and one hearing test per year (monitor hearing acuity and update hearing aids accordingly). 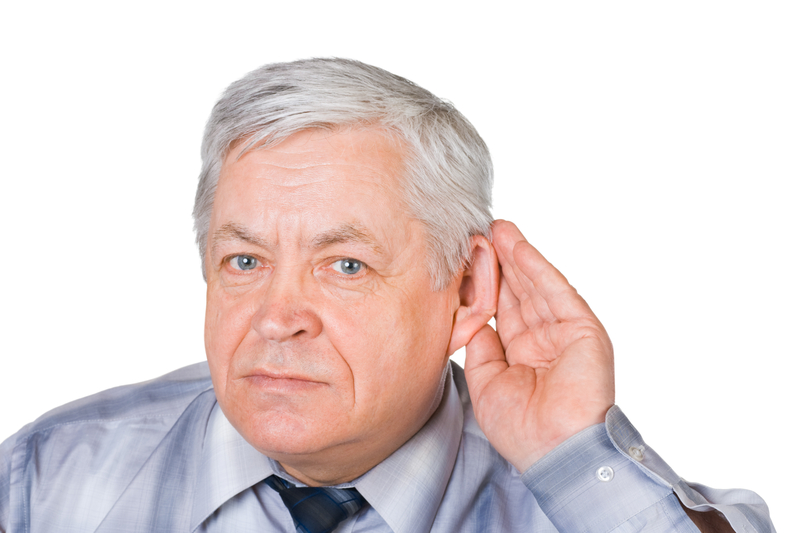 Next post Hearing Loss: Visible or Invisible?